We’ve reached the end, my friends. 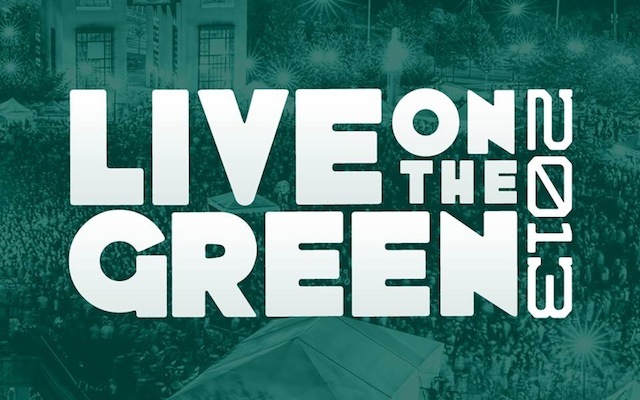 Six weeks of Live on the Green really flew by in a flash, huh? It feels like we were just telling you about Matt and Kim, ZZ Ward, and Gin Wigmore, but, in the month and a half since, we’ve covered Matt Nathanson, The Mowgli’s, and Erin McCarley then Michael Franti & Spearhead, The Delta Saints, and Luella & the Sun, Robert Randolph & The Family Band, St. Paul & The Broken Bones, and Joe Robinson, and, most recently, Local Natives, Leagues, and Lulu Mae. It’s been perhaps the greatest Live on the Green yet, and we’ll certainly be counting down the days until we get to do it all over again next summer. There have been some amazing local acts on the bill just about every week this year and, fittingly, things will come to a close with three of our favorite Nashville bands: MOON TAXI, THE WEEKS, and THE WILD FEATHERS. Per usual, the event is totally free, all ages, rain or shine, and will get started around 6PM. You can still park at Marathon Music Works for $5 and catch a free shuttle to Public Square Park but, once again, there will be no after-party this week. After the jump, check out a preview of tonight’s acts! If it feels like local rockers Moon Taxi were just headlining East Nashville Underground it’s because, well, they kind of were. It’s been a stellar couple of years for the psyched-out indie rockers, and an especially good 2013, with numerous festival appearances, a much-anticipated new album, and, now, a prestigious headlining spot in their own backyard. 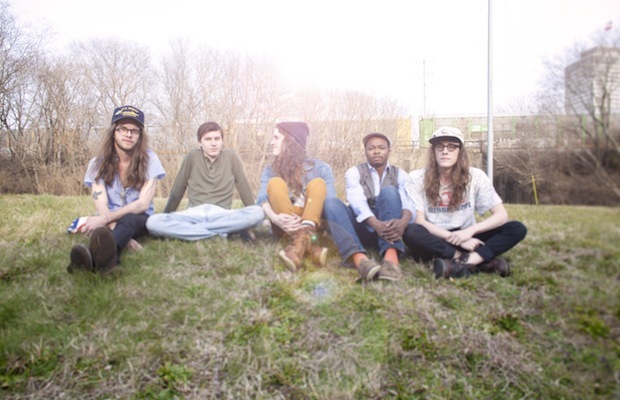 They stand to be Nashville’s next big breakout act, and they couldn’t deserve it more. They’re a perfect close to a stellar season of Live on the Green, and a band you don’t want to miss. Deja vu! 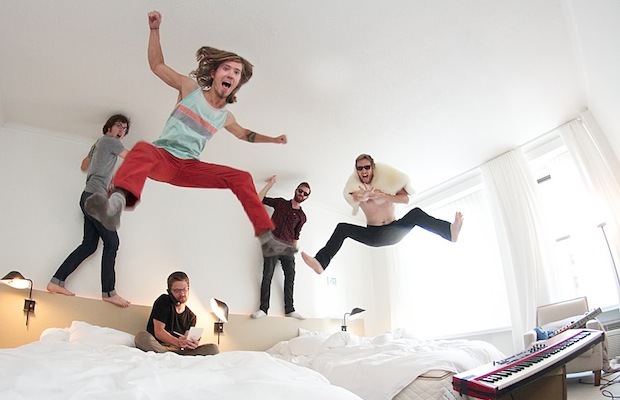 It wasn’t too long ago that, like Moon Taxi, The Weeks were headlining East Nashville Underground as well. Tonight’s Live on the Green feels a bit like watching our kids graduate. Over the past year, we’ve seen the Mississippi indie rock transplants go from being one of the most consistently spectacular opening and club-sized acts to headlining big shows and touring with the likes of Kings of Leon. Not bad, right? 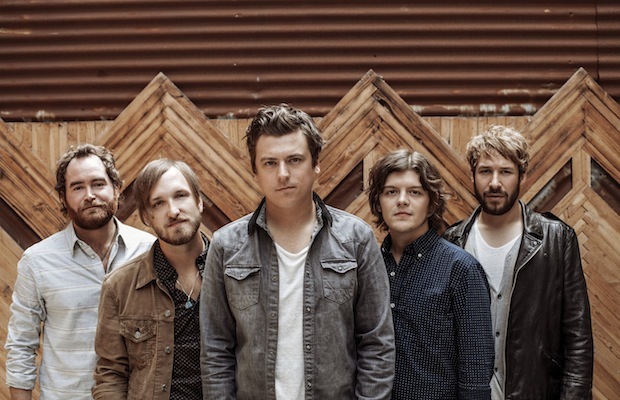 Opening things up, Nashville’s The Wild Feathers combine elements of rock, country, blues, and and folk to create a style that is all at once retro in its tendencies and modern in its aesthetic. They’re one of the most promising new bands to come out of the rock revival scene, and help make this week’s bill the most perfectly matched of the entire season. Don’t miss out! [PREVIEW] Runner of the Woods Performs @ The 5 Spot Tonight (Two Dollar Tuesday)!